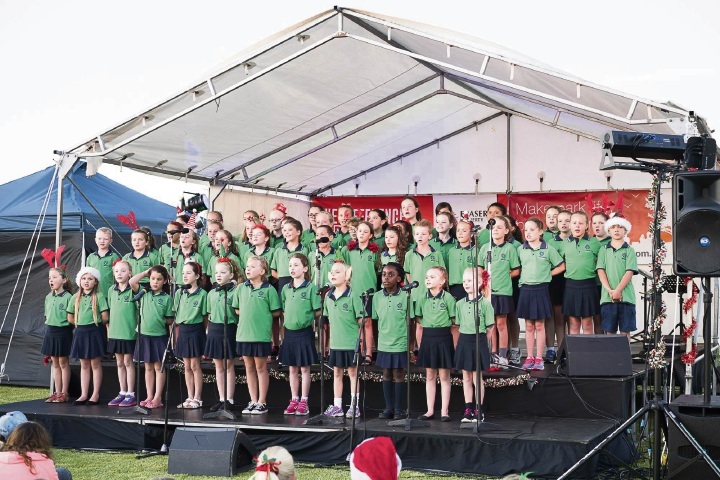 The Makybe Rise Primary School student choir will perform. THE Baldivis Parks development will be transformed into a Christmas wonderland this festive season. 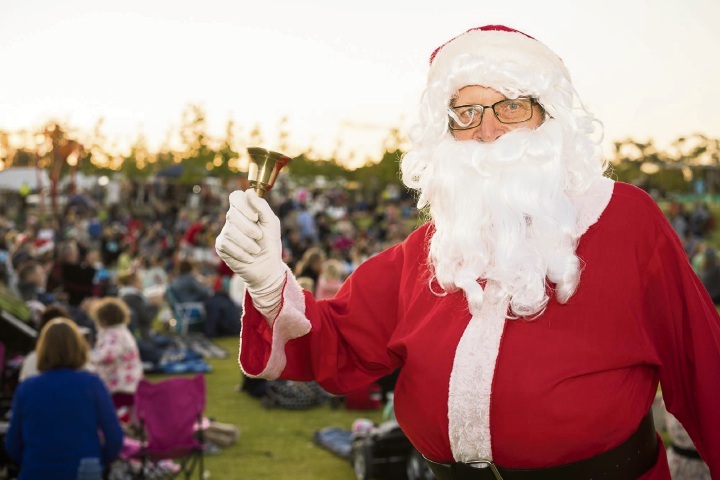 The second annual Baldivis Parks Christmas Carols night is on Sunday, with residents invited to gather together to enjoy live music and dance performances, free family activities, gourmet food and coffee stations. More than 1000 people attended last year. 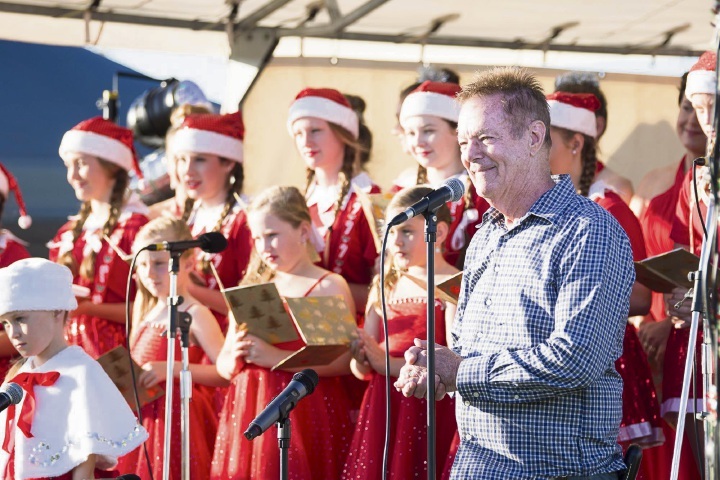 Entertainment includes singers from the Red Dress Choir and Baldivis Secondary College, coming together with Paul Hayward and Grace Johnson to present a fun Christmas carol sing-along spectacular. 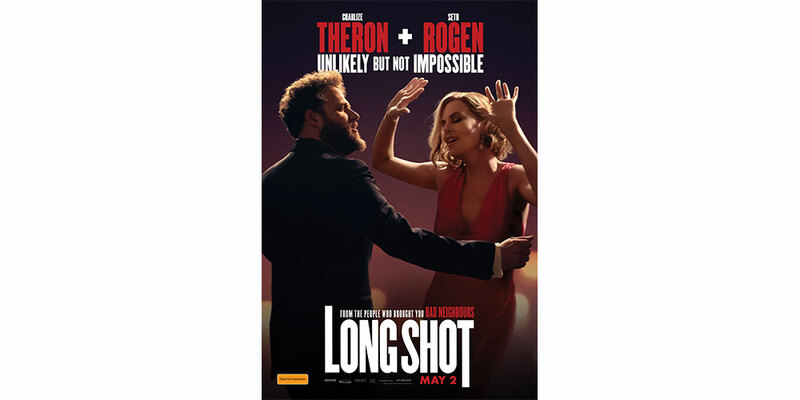 The audience will be treated to dance performances from Bec Leeson Academy of Dance and Pure Beat Dance, along with a glow candle fundraiser to support Motor Neurone Disease Australia. Children can look forward to a visit from Santa Claus, along with free face-painting and a range of carnival rides. Adults will enjoy wandering through the Christmas market stalls and relaxing with a picnic dinner.